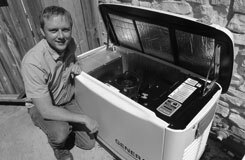 Learn about off grid solar, energy storage, and generator solutions for homes and businesses. 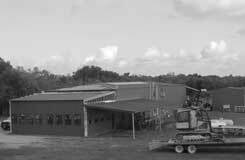 Off grid power allows for homes and buildings to be built in areas with no utilities. 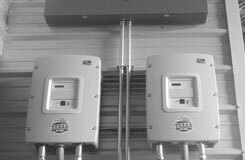 Off grid power is available in 240 Volt and 208 Volt for commercial applications. Multiple off grid systems can be interconnected to form a microgrid. 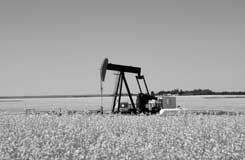 Pump-jacks, water wells, and various other remote loads can utilize off grid power. 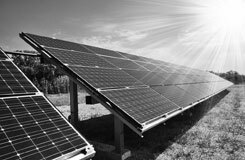 Solar Power is the most reliable option for off grid applications. 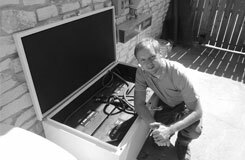 Off Grid systems typically include power conditioning equipment. Energy storage provides power during night hours and cloud cover. Optional Generators can help minimize off grid battery banks. 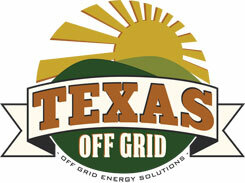 Off Grid Solar - Learn More! How off grid works - Solar power combined with energy storage is the reliable solution for power in remote areas. 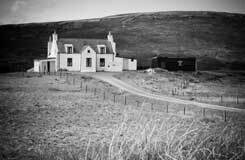 Off Grid systems offer Energy Independence and are eligible for generous incentives. 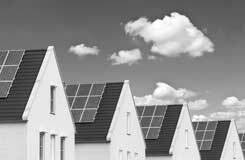 Solar Panels Explained - Solar Power is the most reliable renewable energy available. Solar power also benefits from being essentially maintenance-free. Solar Battery Types - Batteries (energy storage) make off grid solar possible. Battery types come in all shapes and sizes, allowing for unique designs in various applications. 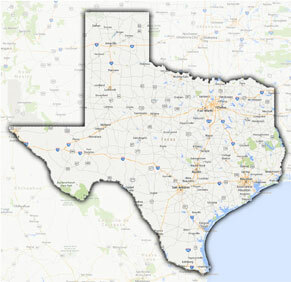 More information on Solar Panels in the greater Austin Texas area.